Mercator’s award winning shipping team has a straight forward commitment to put the customer first in the belief that a satisfied customer will be a repeat customer. In case you hadn’t already guessed, we are a family run business. As Paul and Julie begin to take more of a consultant role within the business, the next generation are stepping up to the podium. We are a small office, which means we work together closely as a team, with great communication and a collaborative approach, which we feel allows us to go that extra mile for our customers. In our business, customer is king. Paul is Mercator’s Managing Director. Currently based in the office, Paul assists with managing the team, and advises on complex shipments. Paul is on hand for essential business decisions, mentoring the younger members of the company, and at the heart of quality management to ensure that all of Mercator’s operations run smoothly, including all external and internal processes to provide the most effective and efficient services to all customers. Julie is the company’s Finance Director. Working remotely, Julie monitors the company finances, regularly meeting with members of the Finance Department and management team. Julie is at the heart of quality control within the business, ensuring processes are in place to deliver an excellent, smooth service to all customers. Mark joined Mercator in 2007. Responsible for routing cargo that is destined for and arrives into the UK, Mark heads up a number of our long-term accounts with our import clients, handling paperwork, customs clearance and transportation from sea and air ports. Mark’s specialities include dry food goods, furniture and oriental carpets. Mark became our Operations Manager in 2018 and heads up the Import Department, ensuring the team manage all our customers imports effectively and efficiently. George joined us in 2010, and after 18 months out travelling the globe, returned to us at the beginning of 2014. George began his career with Mercator in the Finance Department, so has a good overview of the business as a whole. George now handles the majority of our export operations with the support of Jess. 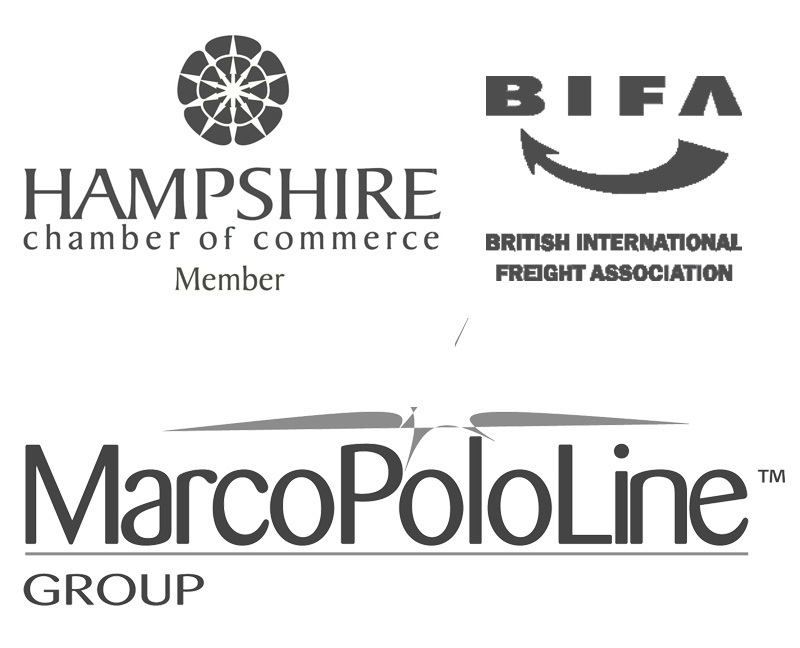 Also heavily involved with MarcoPoloLine, George works closely with our international agents, generating quotes for new business. Jess joined the team in 2017. Jess has experience in shipping from a previous role, and is assisting the team as necessary on a daily basis. Currently Jess assists George with the export workload, and also works alongside Mark handling some import shipments. Alex joined the team in June 2018 and is the newest member of the freight forwarding team. Alex works alongside Mark in the Import Department, having come from a background in ocean freight imports. Alex is now handling air freight imports too, supporting the workload of the team. Sophie joined Mercator in 2012 and is responsible for the finance management, including ensuring company finances are monitored and managed efficiently and that all client customs charges to HMRC and payments are managed effectively. Claire joined the team in July 2018. She works alongside Sophie in the Finance Department.